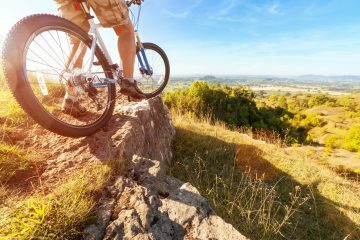 As one of the three contact points with your bike, you want to ensure that you have a good pair of grips. 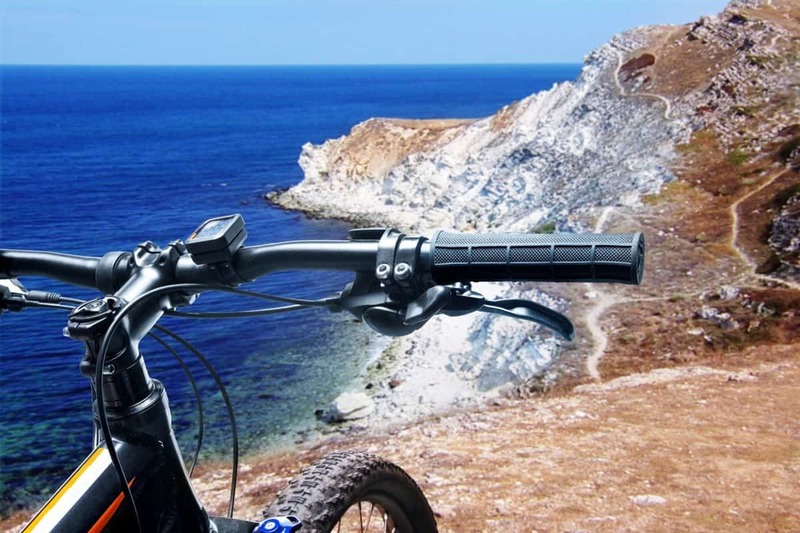 The best mountain bike grips allow you to ride for many hours without getting hand fatigue. 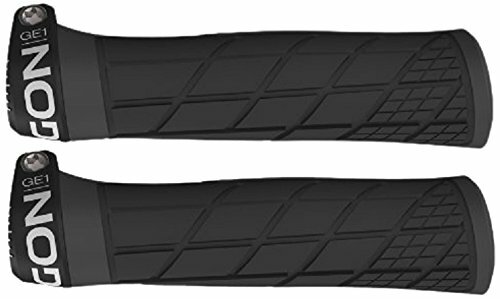 As their name suggests, grips should help keep your hands on the handlebars. 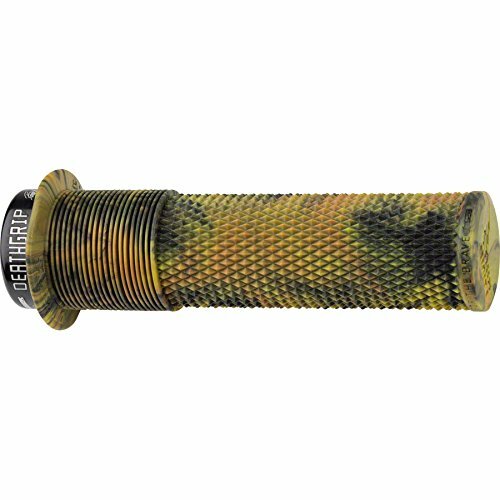 The best MTB grips will keep you in control when steering or carrying out other maneuvers. 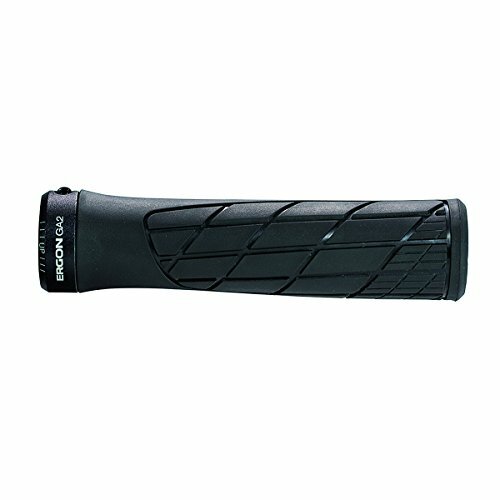 A good pair of grips can be the difference between painful hands and many hours of happy riding. But, there are many different types of grip on the market. 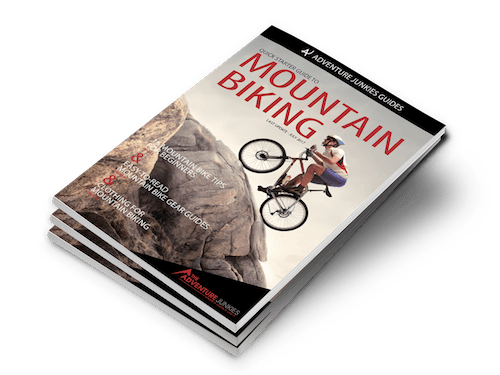 Here at The Adventure Junkies, we want you to enjoy mountain biking as much as possible. So, we offer this guide to help you decide which grips are best for you. 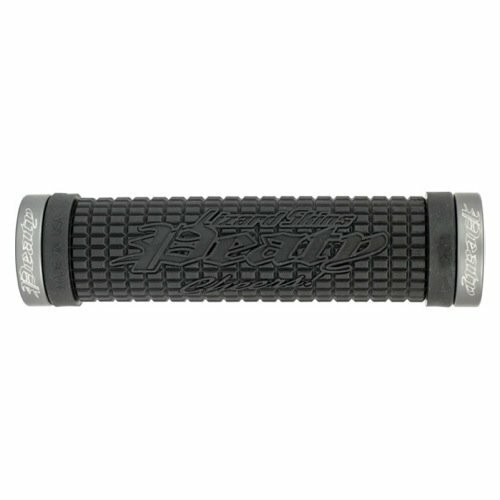 We also show you our selection of the best MTB grips available. There are two types of grip. Slide on grips stay in place with friction alone or are wired on. Lock-on grips have one (single clamp) or two (double clamp) locking rings and plastic sleeves under the grip to hold them securely in place. Slide on grips have a tendency to rotate if rain or dirt gets under them. 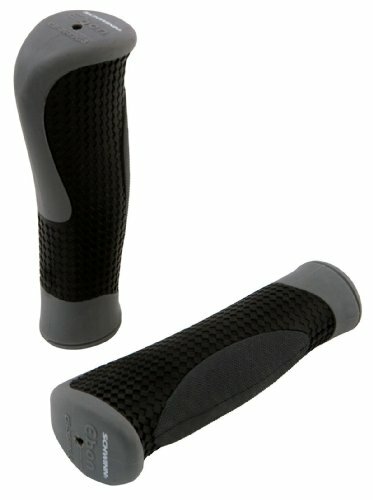 Lock-on grips are very unlikely to rotate unexpectedly but weigh more due to the extra material. The bolts can get blocked up with mud and dirt, making it hard to insert a hex key to remove them, although this is only a problem if you need to remove your grips regularly and is no less hassle than the standard removal of slide on grips. 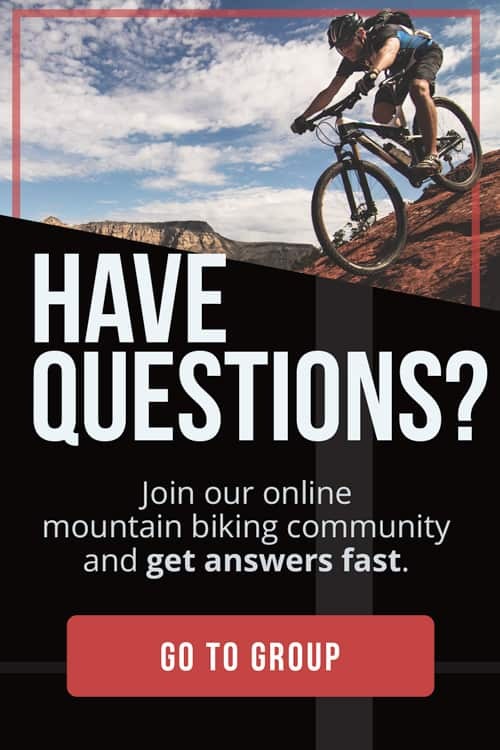 Bike Radar has a very informative video if you need instructions on how to install grips. 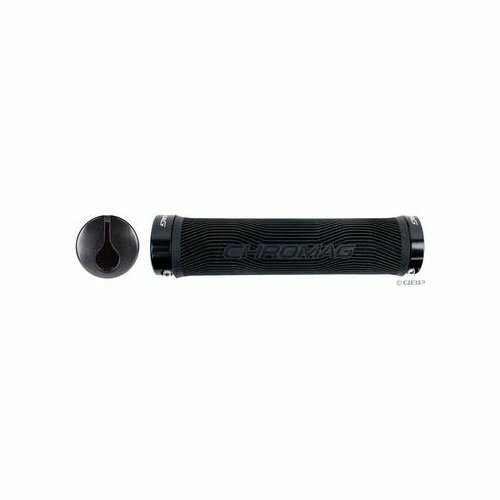 Due to the extra security it can offer, lock-on grips are by far the most popular choice among riders. Silicon grips are light. However, these are not particularly durable and are prone to get damaged in crashes. 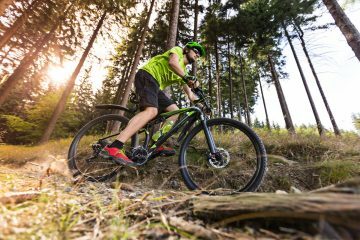 Just like tires, softer compounds will be tackier. Although these may give you more control, they will wear out faster. Harder compounds have less vibration damping and may cause hand fatigue. 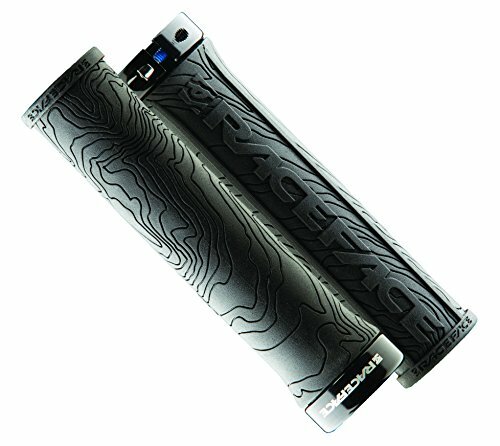 Lock-on grips have a hard plastic sleeve under the grip. Some riders prefer the feeling of slide on grips with no material between the grip and handlebars. 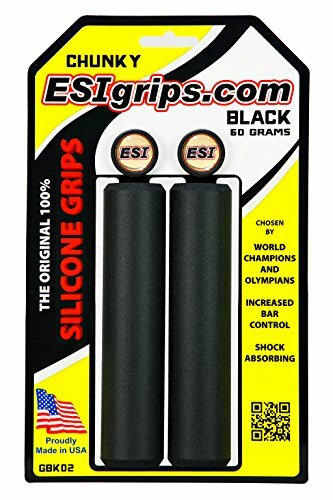 Not having a plastic sleeve also allows slide on grips to have lots of grip material for vibration damping while maintaining a slim overall diameter. Do not assume that a very thick grip, which can absorb all vibrations, is the best choice. You still want to be able to “feel” what is happening under your tires and get feedback from the trail through your hands. There is a wide selection available in the market. Some work with gloves, while others are designed to be used with bare hands. You can find thin waffle, ridges or blocks of various thicknesses. Each gives a different feel and absorbs more or less vibration based on the compound. The classic waffle profile is generally the best performer in wet weather. Some use different profiles on various parts of the grip for optimum performance. Everyone has different sized hands and preferences, so it is worth trying out various types before purchasing. Some grips are straight. Others have an ergonomic shape to fit your hand. It is also possible to find long and short grips. If you have small hands, do not get long grips as these may push your brake and gear levers too far away from your hands. Using grips that are too short will force the end of your hand over the end of the bars or onto the outside lock-ring. Again, it pays to try different types to find what suits you best. The best grips will come with bar plugs. Their design will cover the ends of your handlebars. This prevents serious injury in a crash and protects carbon bars. If none are supplied or they get damaged in a crash, you can use a wine cork until you can get some replacements.